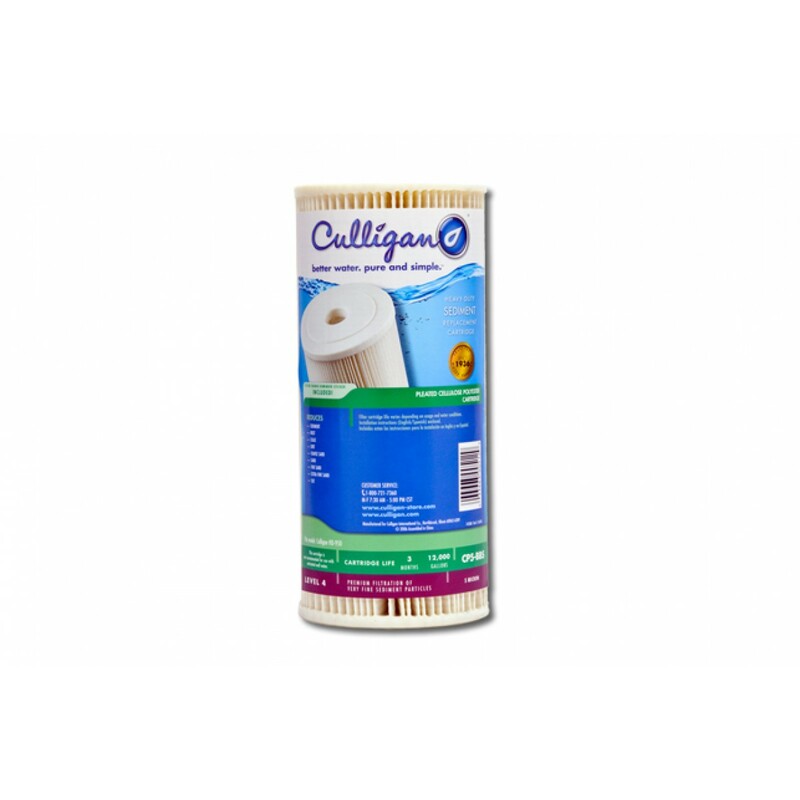 The Culligan CP5-BB water filter cartridge is a special formulation of resin-impregnated cellulose and polyester fibers. 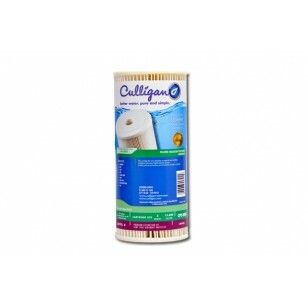 The Culligan CP5-BB water filter provides higher wet strength than regular cellulose cartridges. 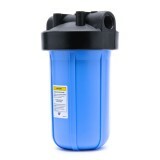 The Culligan/Ametek CP5-BB water filters also provide high flow rates and dirt-holding capacity, while maintaining extremely low pressure drop. The filters have minimal unloading and media migration. 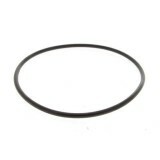 The cartridge media is pleated around a polypropylene core for added strength and the ends are immersed in a thermosetting vinyl plastisol. 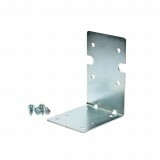 Embedding and sealing each end of the pleat block in this fashion fuses the components together, forming a unitized end cap and gasket. 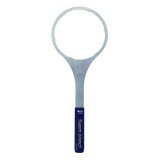 The Culligan CP5-BB replacement filter cartridge is not recommended for non-chlorinated water supplies. Cellulose may start to break down if there is bacteria present in well water or other non-chlorinated water supplies. 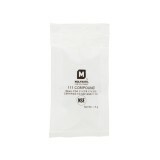 NOTE: Do not use with water that is microbiologically unsafe or of unknown quality without adequate disinfection before or after the system. 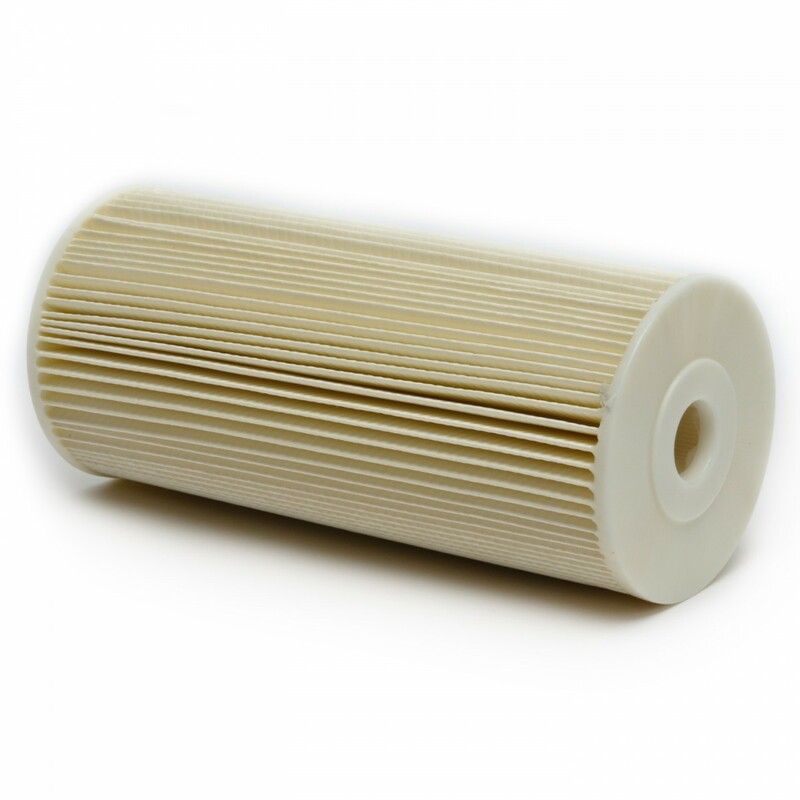 Nominal 5 micron Culligan CP5-BB Pleated Cellulose Polyester Water Filter Cartridge. The CULLIGAN-CP5-BBS-D does not reduce fluoride.